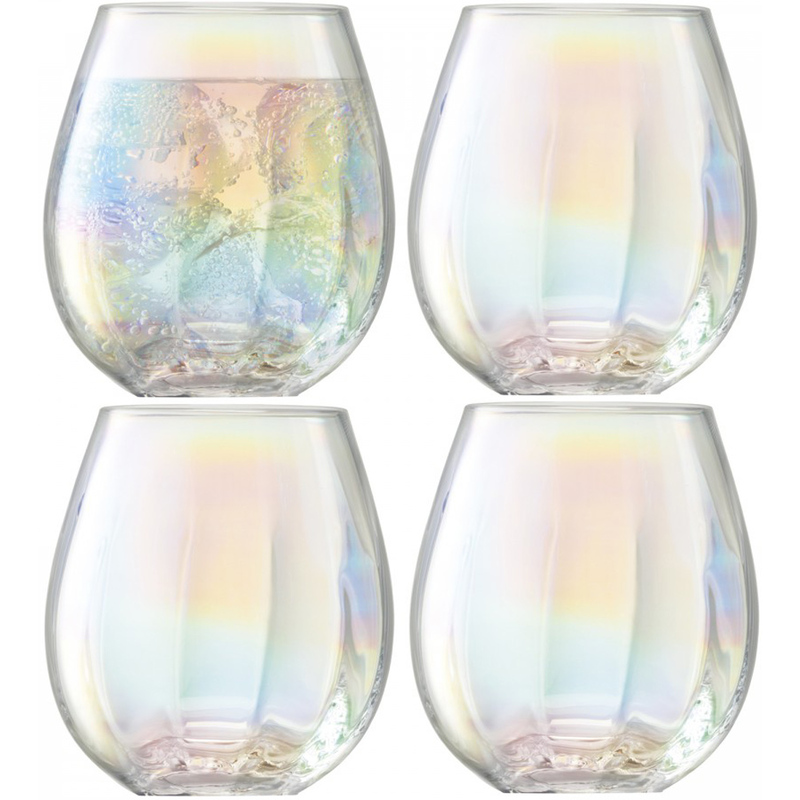 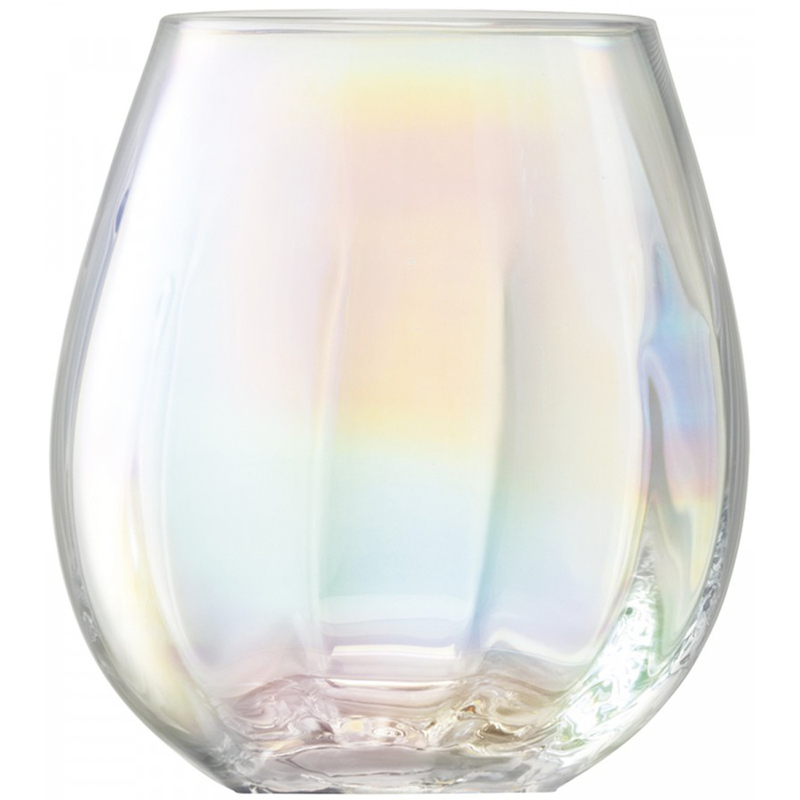 These subtly fluted tumblers are mouthblown and handpainted with a sheer lustre, inspired by the iridescent shimmer of a pearl. 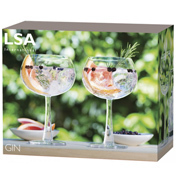 Gift-boxed in a set of four. 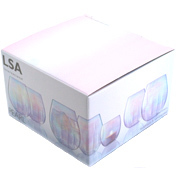 Hand Wash only, dishwashers may damage the finish of this product.